For Sup East Coast Style we celebrate a little early! 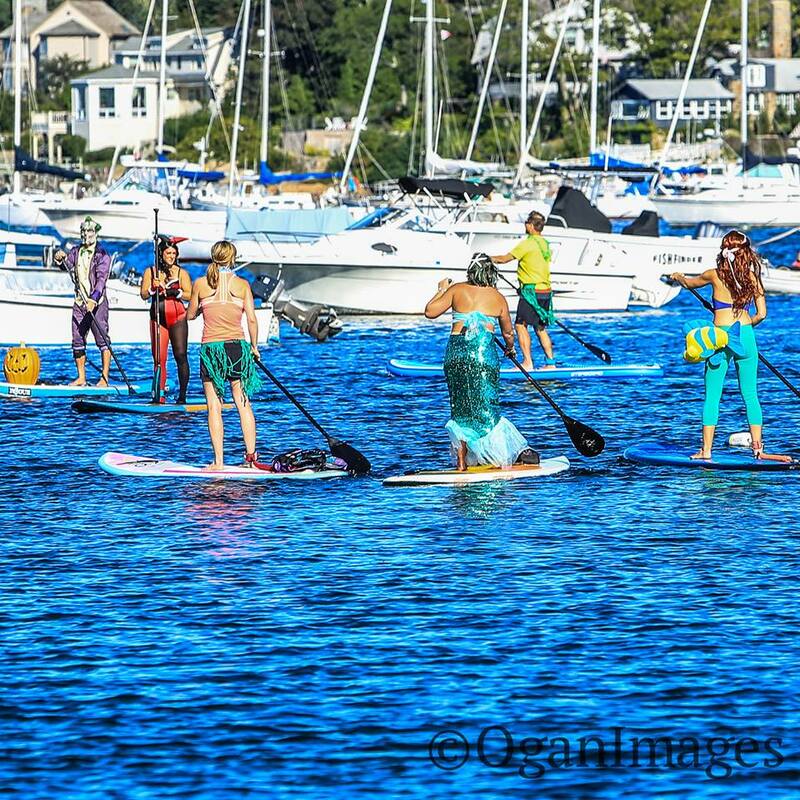 And boy did we have a beautiful day for our annual costume paddle adventure! 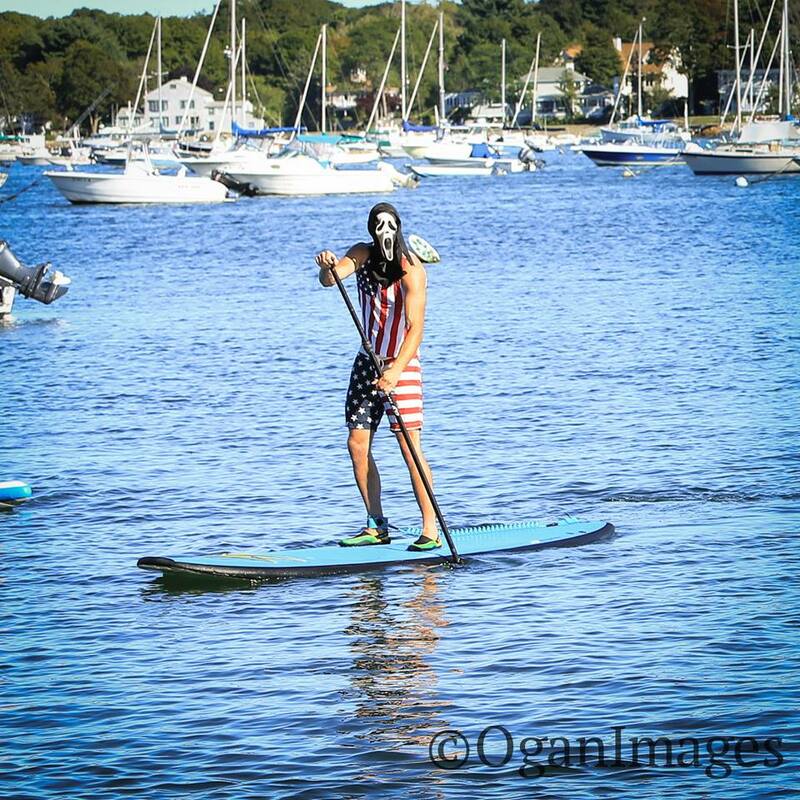 Cheers to the 5th annual Costume Paddle! If you missed the event, make sure you stay up to date on all our paddle events which are posted on the website. (www.supeastcoaststyle.com). We are putting together the calendar for 2016 so stay tuned and check back in often! We love Halloween, and don’t want anyone to feel left out because they missed the paddle, so let the fun continue! Let’s have the fun continue with a little contest. Use the hashtag #suphalloween2015secs Post your picture there and we will have a prize for 1st, 2nd and 3rd place. Let the hash tags begin! Good Luck everyone, we cant wait to see all your costumes! ← JUST BOUGHT YOUR OWN BOARD? CONGRATS! HERE ARE SOME HELPFUL TIPS FOR YOU!